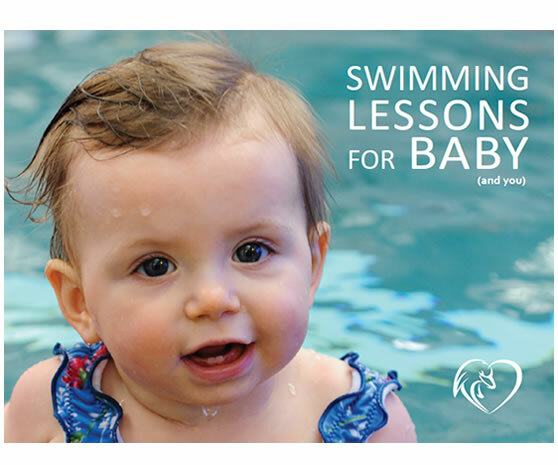 We designed a brand new open-source CMS site to increase new registrations, provide up-to-date information and reduce the administrative burden for this high-end swim school. 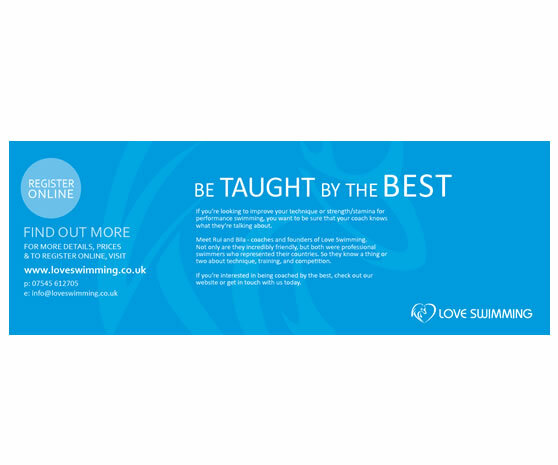 Features include integration with a CRM system and beautiful bespoke imagery. "Many thanks for the web site. It looks amazing… exactly how I wanted!!! You are stars!" 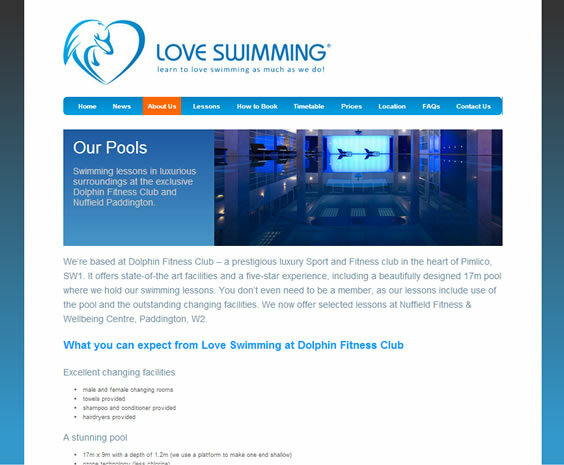 We’re delighted to be Love Swimming’s ongoing digital marketing partners, designing flyers and leaflets, writing copy and managing their email campaigns to help their rapid growth.